Quarterly sales activity in the Guernsey Local Market has reached an 11-year high, according to the latest conveyancing statistics compiled by Unusualities of Guernsey, an independent compiler of local conveyancing statistics. Figures reveal that there were 257 Local Market houses and flats sold between 1 July and 30 September this year, the highest since the fourth quarter of 2007 when 287 Local Market properties were sold. It brings the total number of Local Market transactions for this year to 598 – an increase of eight on the same time last year. Jason Morgan, head of Carey Olsen's property group in Guernsey, said: "While the quarterly activity in the Local Market is the highest we have seen since 2007, we are still some way short of the pre-financial crisis period before 2008 for the year as a whole. We should also bear in mind that the quarter before this one was itself 10% down on the second quarter of last year, so there is still some way to go before we can say with confidence that this is the beginning of an upward trend." 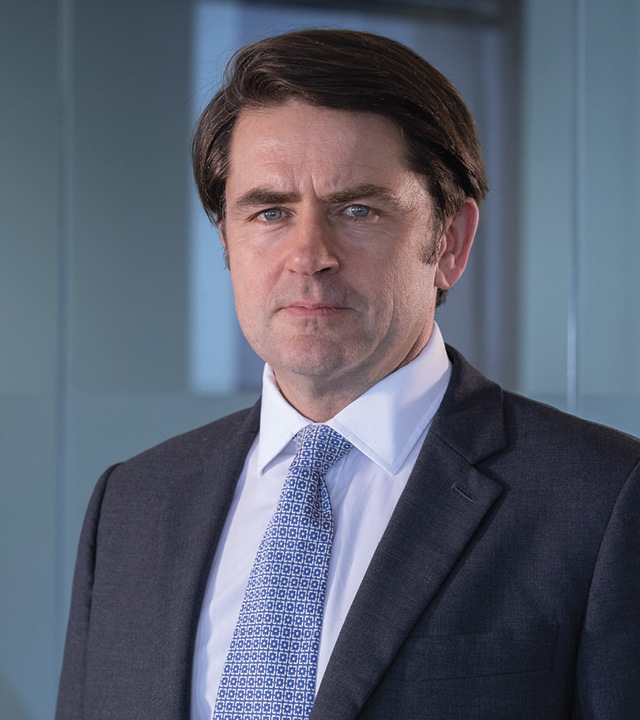 Mr Morgan added: "Continued interest in the Open Market is both encouraging and reassuring and shows that Guernsey is proving very attractive to new residents." *None of the total sales numbers quoted include inter-family or inter-company sales, transactions which are typically priced at £1.